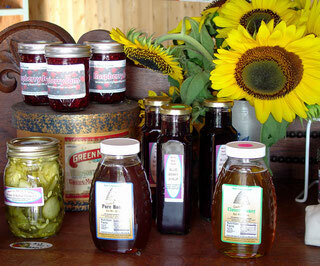 Chris's delicious jams made here on the farm. Any or all make wonderful gifts. Shipping is not available. Please phone the farm at 207-457-1435 to check on availability or place an order.